Happy August Everyone! Sorry I have been MIA but if you can't tell the blog just got a beautiful face lift! The 10th was my 1 year blog-aversary! Yay! An anniversary post will be coming soon to the blog including a fun giveaway! 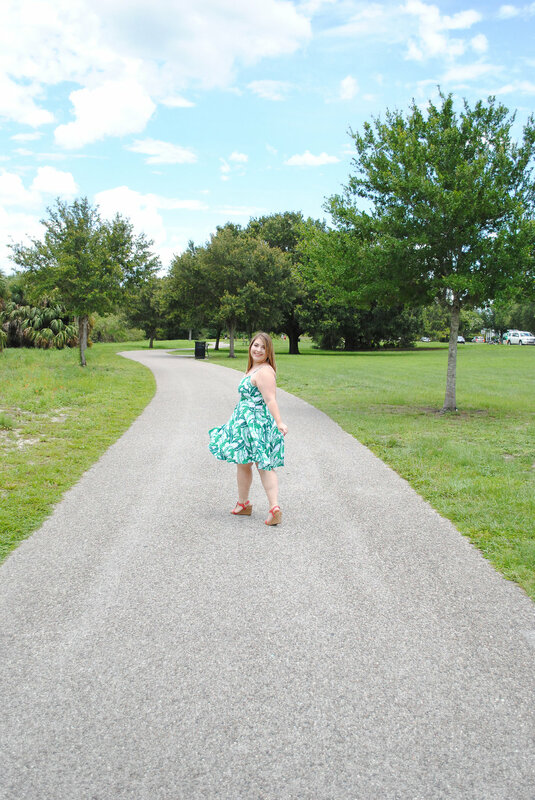 Now this is the 3rd look in the summer dress series and it's a fun one, and so Florida! 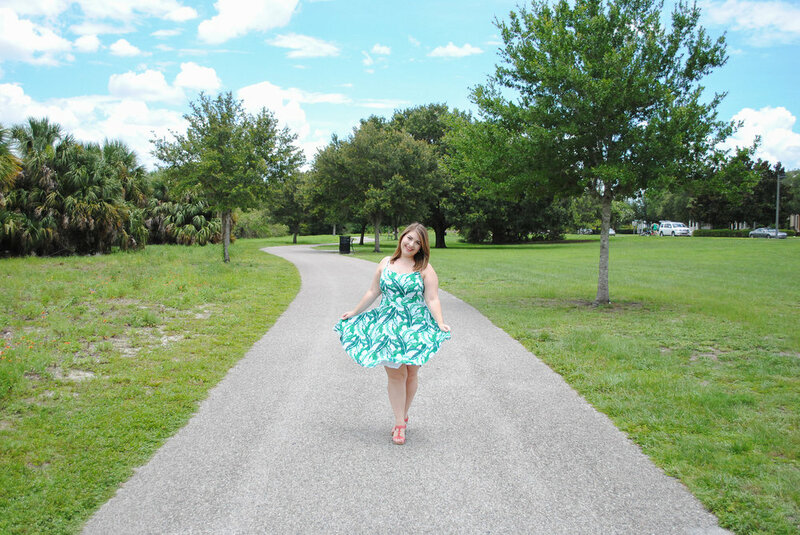 This is a dress from Old Navy in a palm print that is really popular right now and I love it! 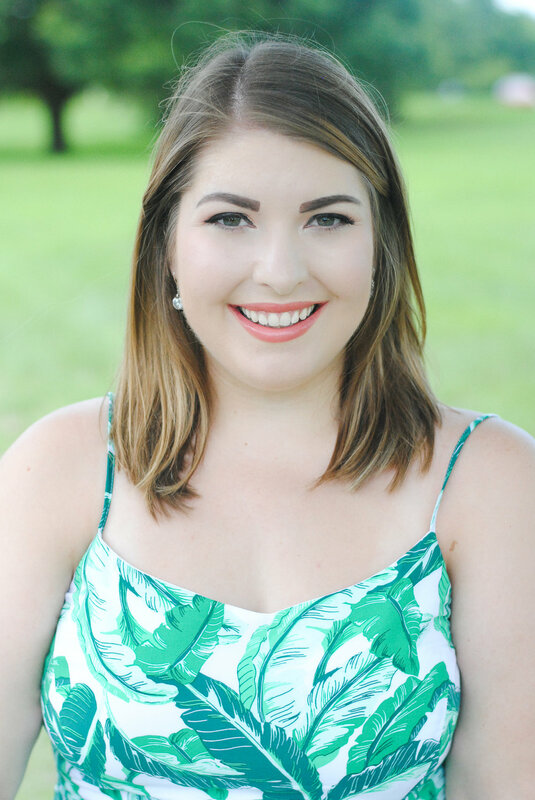 I paired it with some fun pink wedges from Bealls and simple earrings also from Old Navy a super easy and fun summer look! The look is really light weight and comfortable for the summer heat especially here in the sunshine state but you still look put together and who doesn't love that? You can shop the look below! Let me know what other looks you would love to see and stay tuned for the giveaway!